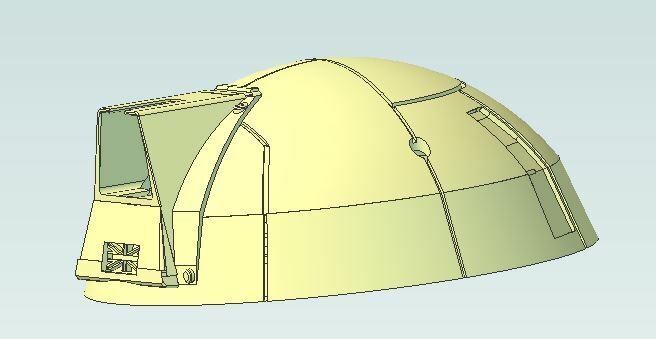 The dome has been split into a total of around 23-26 parts. I am going to wait until all parts are done before trying to physically glue them all together. To be honest I’m a little nervous that it will not align correctly. 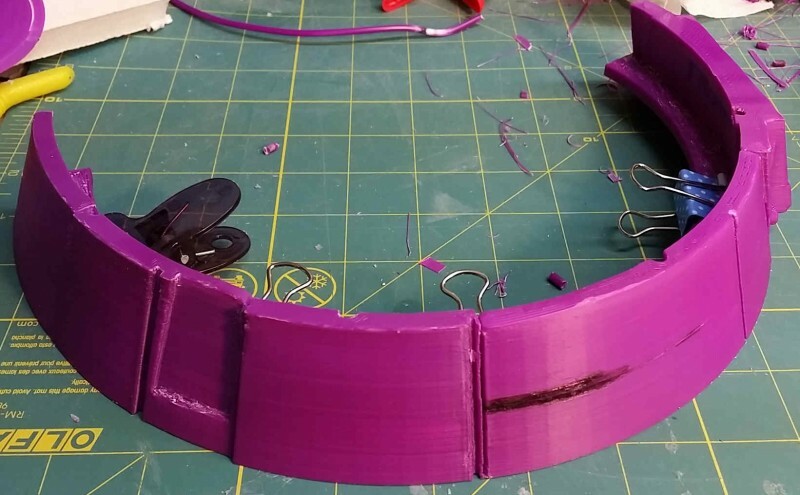 The tip of the dome is already printed. 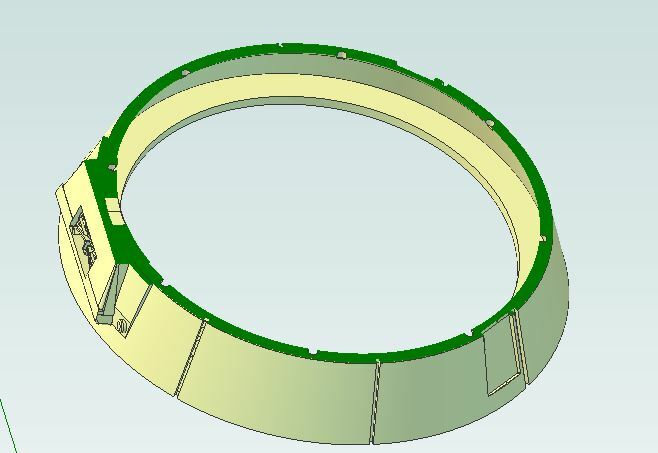 The bottom ring area of the dome is done. Currently this is consisting of approximately 11 pieces. Finally I am about to go onto the mid dome area. 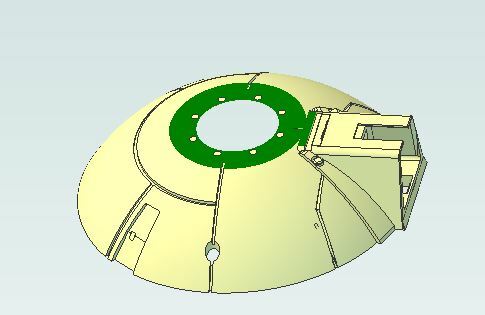 I have dry fitted the bottom ring parts together and things seem OK, but I will not know fully until all the mid dome parts are done.